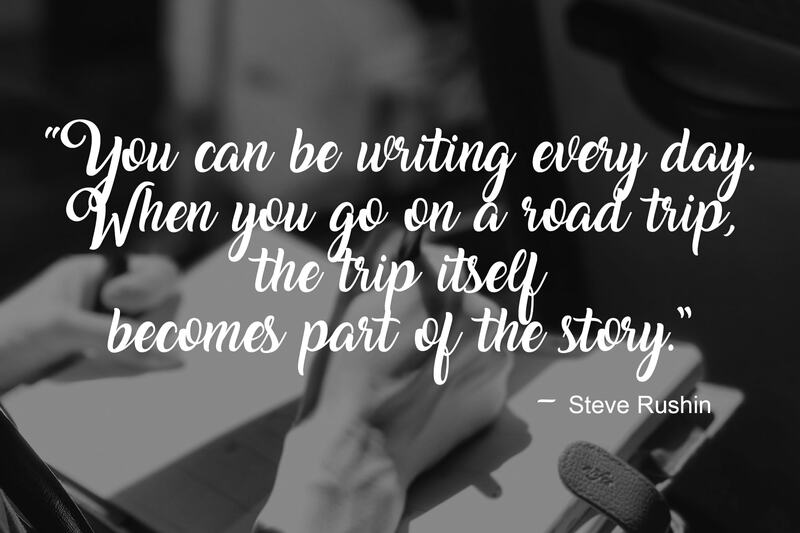 5 Very Useful Tips on How to Continue the Writing Process While Traveling! Being a writer you would know how strenuous the writing process can be. This is especially true if you are thinking of writing and publishing a book. Which is why it is always important that you have a nice and comfortable place to work. But what if you are a freelance travel writer? Or a part time writer that has a job that forces you to travel? Won’t that complicate the writing and publishing process? Potentially it can. But if you have the right strategy and mindset you can still write while traveling. 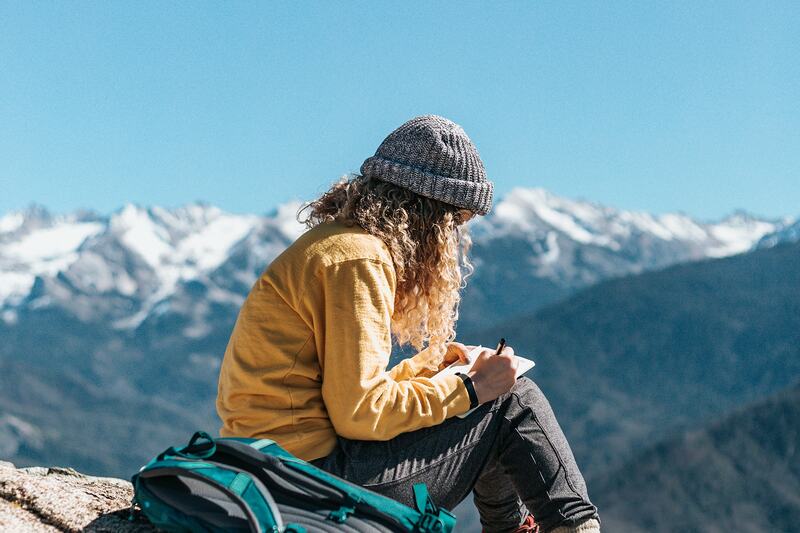 Here are 5 very useful tips on how to continue the writing process while traveling! When it comes to writing on the move, there is nothing more important than having the necessary tools at hand. This is because there will be times that you won’t have the luxury of space or time to write at your leisure. Such examples being on a plane or a train. Which is why you should be as prepared as possible. Make sure that before you travel you should pack the things you need to write effectively and efficiently. Have a tablet or laptop fully charged and at the ready. Make sure that you bring all the necessary accessories such as a charger or a USB flash drive just in case. Don’t forget to bring necessary notes that may come in handy. Remember that as a writer you will have to have a more professional outlook on the entire process. This means that you should be as well-equipped as possible. Related Reading: 6 Essential Tips to Improving Your Sentence Flow! Writing apps are a necessity for most writers. This is especially true for writers on the go. This is because writing apps make the writing process so much more efficient. 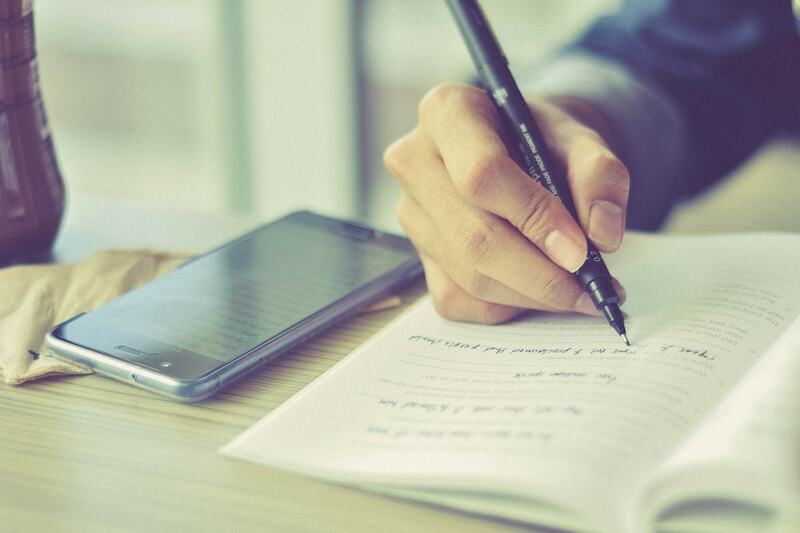 But you will have to be somewhat selective when it comes to writing apps because some writing apps can be expensive and sometimes unnecessary. So before you splurge and buy the latest writing apps out there, take a look at what you already have. ProWritingAid: This app is a must have. It is quite handy at spotting overly complicated sentences, sloppy and vague sentence writing, and repeated words and phrases. Storybook: This is a great app to help you untangle any complicated storyline. The best thing about the Storybook app is that it provides you with a multifaceted view of your storyline. Thus enabling you to keep track of multiple plotlines without any difficulty. Writer: Is a very dependable writing app that is uncomplicated and easy to use. It is quite handy for a writer on the go. Diaro: Think of this writing app as a more modern diary. It has various applications that can help you document every aspect of your life. With Diaro you can catalogue pictures, thoughts and memories and share it through the internet in record time. One of the most annoying things about writing while traveling is that you don’t really have the luxury of time. You can’t have a set schedule because your schedule is very hectic. Related Reading: 6 Ways to Take Care of Yourself during the Writing Process! Which is why it is very important that you have a more flexible outlook on your writing schedule. 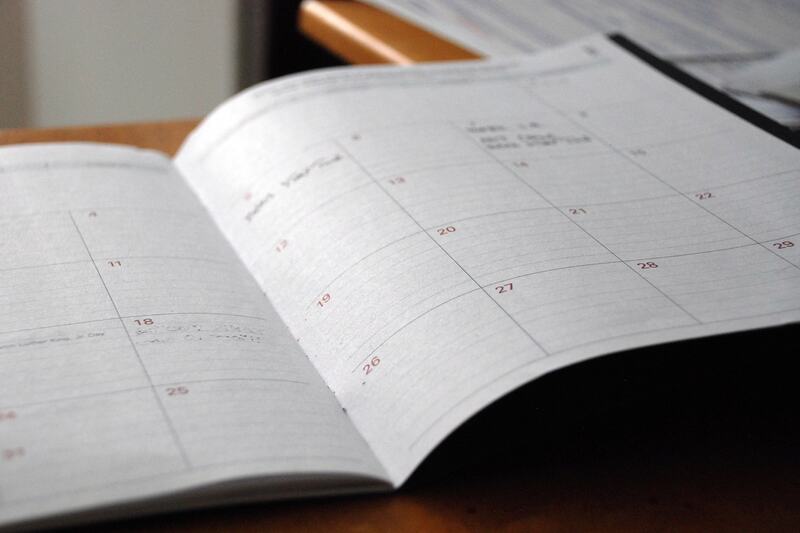 Instead of having a set schedule, you should write at every chance you get. That way, you will still be able to stay on top of the writing process. Yet another thing that you should be ready for are the less than ideal writing conditions you will face as a traveling writer. Remember that traveling means that you will be constantly on the move most of the time. And that you will be faced with a multitude of situations that will make it very difficult to write. These situations could be a lot of things like bad weather, lack of time, unpleasant living conditions and a myriad of other inconveniences. So should you be faced by these kinds of challenges you should be ready to deal with them. Seeing as you travel a lot you will have to make sure that you save your work constantly. 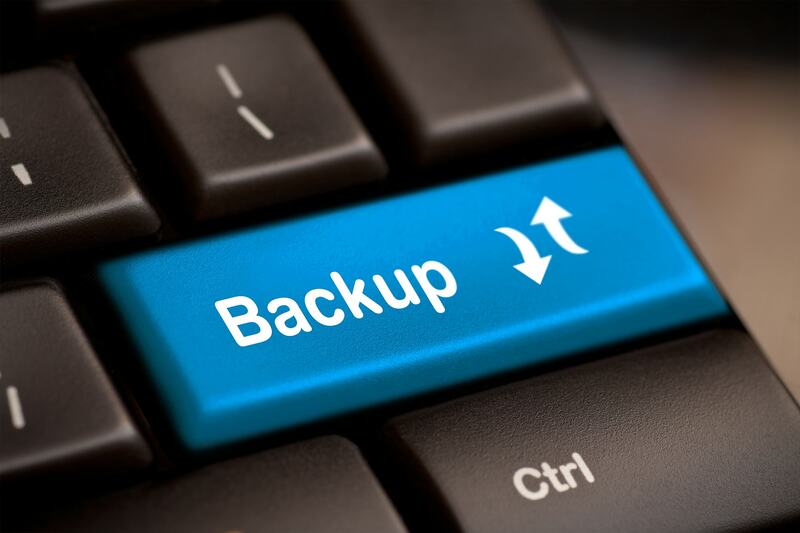 And even more importantly, you should have backup copies of your work. Traveling poses a lot more threats to your work than when you’re just writing from home. You could lose your USB drive, you can break your laptop, lose your notes or you can lose your luggage during your travels. Which is why you should always make multiple copies of it and save it somewhere permanent. The best example would be to use cloud storage. It is easy to do, and seeing as there a multitude of cloud storage services out there, you will have a lot of options to choose from. Related Reading: 5 Great Tips for Starting a Book Series of Your Very Own! This is also useful advice if you are self-publishing a book. 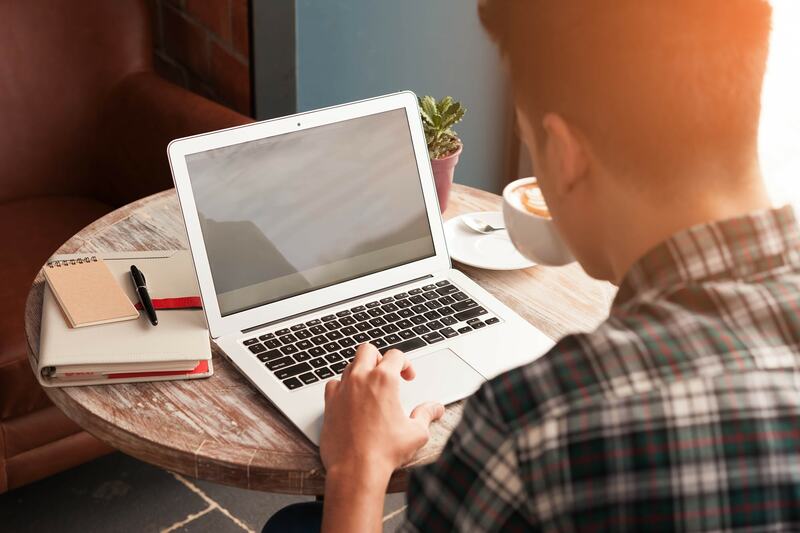 You should make sure that your work is always updated, and if you have the budget you should try working with a self-publishing company like BookVenture publishing. This is because BookVenture is not only a great way to ensure your work’s safety, but will also grant you access to a myriad of great self-publishing services. 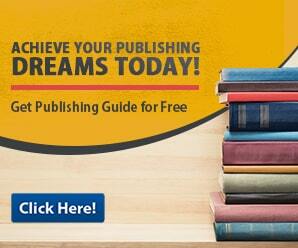 Also by working with a self-publishing company you are sure that your work is given the proper attention it deserves. All in all, continuing the writing and publishing process, while travelling can be very hectic. But if you stay consistent with your work and have a persevering mindset you will surely pull through.